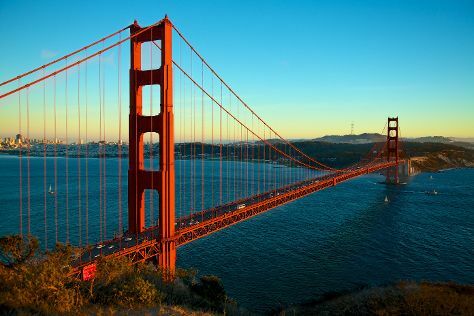 San Francisco is known for sightseeing, nature, museums, parks, and nightlife. Your plan includes some of its best attractions: snap pictures at Golden Gate Bridge, wander the streets of Fisherman's Wharf, explore the world behind art at Legion of Honor, and steep yourself in history at City Lights Booksellers & Publishers. To see maps, more things to do, where to stay, and more tourist information, you can read our San Francisco travel itinerary creator. June in San Francisco sees daily highs of 71°F and lows of 55°F at night. Finish your sightseeing early on the 3rd (Sun) to allow enough time to travel back home.